E.L.M. 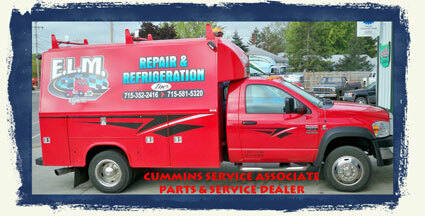 Repair & Refrigeration is a family-owned and operated full-service diesel repair shop located in Edgar, WI. 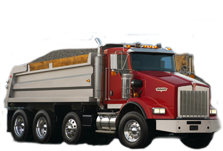 We work on light, medium, and heavy duty trucks, as well as farm, off-road, logging, and construction equipment. Our shop also specializes in diesel performance work, so if you want more power or better mileage—or both—we can help you get there. We take pride in our customers' success. By delivering products, services, and information tools that solve their immediate needs as well as their long term goals, we hope to contribute to that success. Our employees are highly trained and passionate about their work. The shop is fully computerized so that our technicians can easily diagnose an engine problem, and efficiently fix that problem. 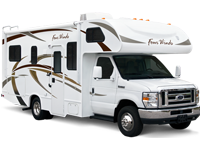 We offer 24-hour mobile repair, so if you are broken down on the road, we are able to come to you, and get you going in a timely manner. E.L.M. Repair & Refrigeration is listed in the NTTS Breakdown Directory, and comes highly recommended for fast, efficient service. 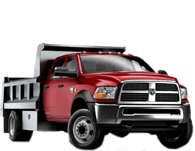 If you are looking for more fuel economy and horsepower, E.L.M. 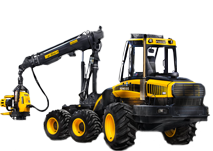 Repair & Refrigeration also has diesel performance products on hand. Give us a call, and we can guide you in the right direction as to which product will work best for you. We take pride in our customers’ success, delivering products, services, and information tools that solve their immediate needs as well as their long term goals. Our employees are highly trained, passionate about their work, and the success of our customers. Located in the Edgar area, we service the following communities: Marathon, Abbotsford, Athens, Merrill, Wausau, Mosinee, Medford, Steven's Point, Auburndale and surrounding areas. E.L.M. 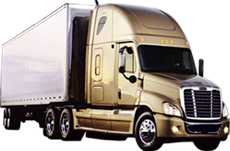 Repair & Refrigeration hires trained technicians and truck mechanics in the Edgar, WI area who are willing to stay on top of the latest technology in the truck industry through ongoing schools and training. The shop takes pride in being up to date, clean and as efficient as possible to get your truck in and out as quickly as possible. Read more about our Staff and Mechanics. Serving Marathon, Abbotsford, Athens, Merrill, Wausau, Mosinee, Medford, Steven's Point, Auburndale and surrounding areas.